In an effort to reach Osage and Native American patients in other Osage County communities, the Osage Nation Health Authority Board is considering purchasing a mobile clinic unit. The discussion on expanding clinic opportunities arose during the February board meeting and continued on March 21 after Dr. Ron Shaw, Wah-Zha-Zhi Health Center CEO, said he looked into the idea of having a mobile clinic or establishing off-site clinics at the ON fitness and wellness centers. Shaw told the board there are two exam rooms at the Hominy and Fairfax Wellness Centers that could be used but preferred a mobile clinic (also referred to as a medical coach during the meeting), which is more versatile and can be moved to different areas. For example, Shaw said the mobile clinic could be set up at the government campus park on Osage election days where candidate campaign camps are set up to greet voters or at the three Osage villages when they host their respective In-Lon-Schka dances in June. Board member Nancy Keil said she favored the mobile clinic idea and asked Shaw what a schedule would look like for a portable clinic. Shaw said it was too early to set a schedule, but he would like to see the unit out at least two times per week. Board member Cecelia Tallchief asked if a business plan was available for a mobile clinic unit. 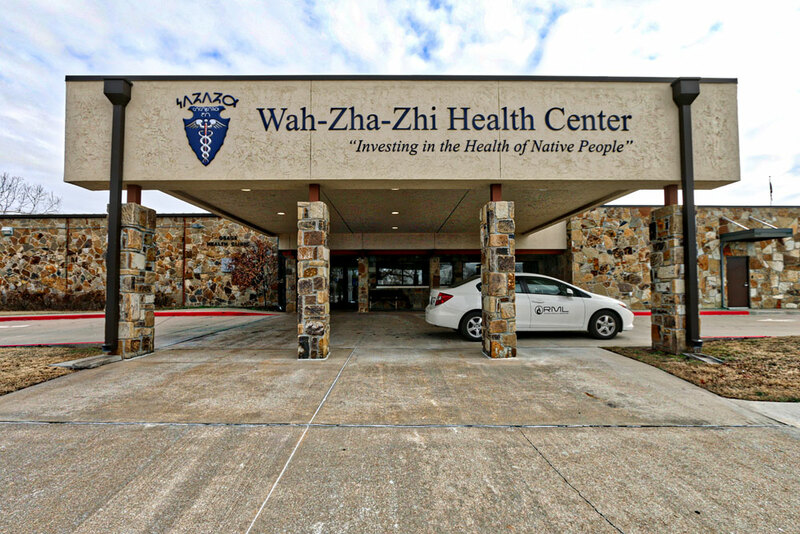 Shaw said “there’s no real statistics I could get from another tribe,” but noted he toured the Chickasaw Nation’s health operations, which includes a portable clinic that’s been “helpful to them” especially for health screening purposes. Shaw said he preferred the idea of using a mobile clinic for more purposes such as child vaccinations, pediatric visits and outreach uses. The cost of a mobile clinic unit varies by size, model and number of features added to the vehicle. For example, according to La Boit Specialty Vehicles website, a well-equipped medical vehicle unit can range $175,000 to $350,000 depending on options and features added. Board chairman Dr. Patrick Tinker also reviewed the Chickasaw mobile clinic information and noted the tribe’s mobile clinic is used 2-3 days per week and it’s also parked at the tribe’s senior housing. “That shorter distance would be helpful” for elderly and disabled residents, Tinker said. 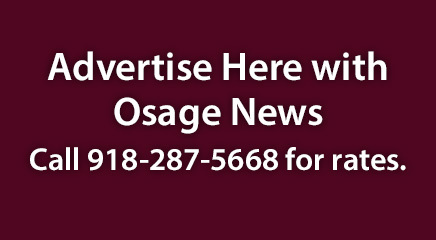 Chris Walker, a healthcare consultant for the board, referred back to a strategic plan developed for the Osage health system where patients were asked healthcare-related survey questions. “There was a question that was generally asking about access points to care and there was a large group that identified they would travel a shorter distance to be seen by a nurse practitioner than drive further to be seen by a doctor and this benchmark was 15-30 miles. So, if you’re in the community with (the patients) then you’re really improving access,” Walker said. After discussion, Shaw asked if the board would make a motion to purchase the mobile clinic unit or what are the board’s wishes on proceeding on the topic. Tallchief said she was not ready to make a decision pending more data and information on the matter. Tinker said, “I think if our (clinic) administration can put together a business plan” showing costs, advantages/ disadvantages, expected patient visits and projected revenue generation, the board can continue considering the mobile clinic idea at the next meeting. The ON Health Authority Board meets regularly on the third Thursday of each month.